The new models comes in 2 flavor. With Enterprise SAS or enterprise SATA. 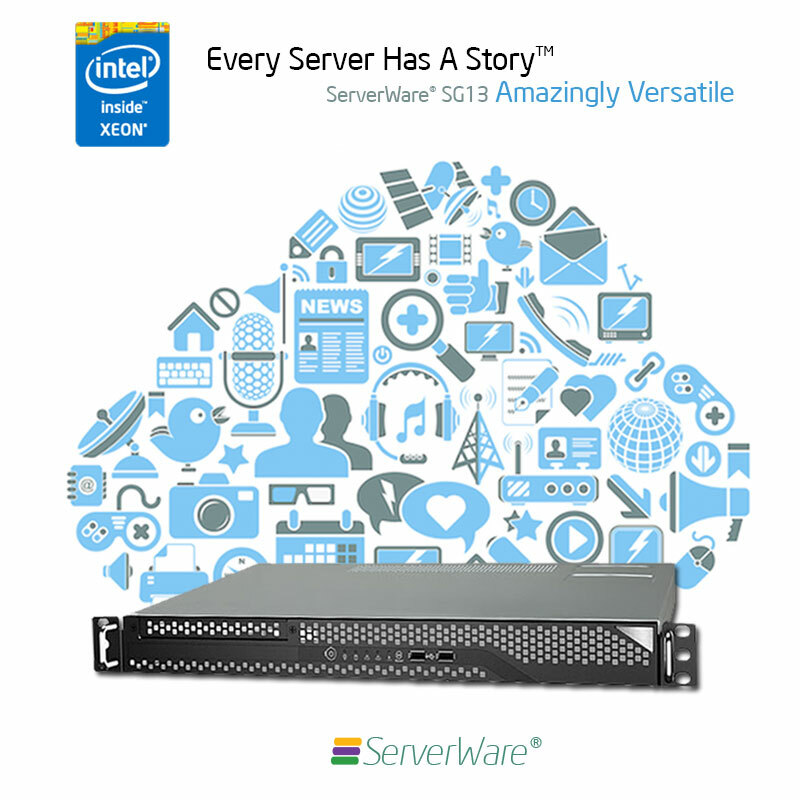 ServerWare® SG13-SATA 1U Server System. 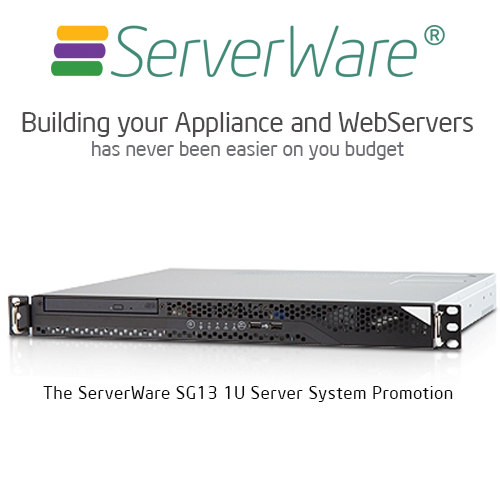 ServerWare® SG13-SAS 1U Server System. NEED ONSITE SUPPORT? UPGRADE TO 3 YEARS ONSITE NBD 9×5 PACKAGE. For RM 398, Get Full Peace on Mind. 2. Advance Warranty for Parts Replacement where applicable. 4. Temporary Emergency Server replacement if server needs to be send back to bench.